What a fun card! Love how you've used this stamp set Jen! Perfect stamp Jen, have a Merry Christmas! Clever and punny! Love it! Happy Holidays! 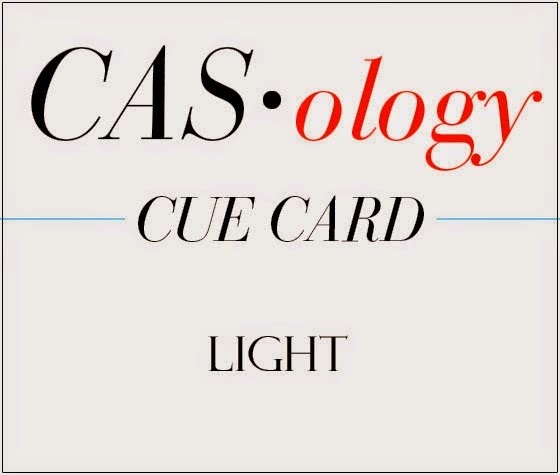 Love it - a very clever take on the cue card! Merry Christmas! I love this Jen, so cute!! Have a very Merry Christmas! Too cute! Love how this card has such great movement Jen. Merry Christmas to you and your family! This is such a cute card for Valentine's Day, Jen, and a great way to use the cue word. Yes to the neat & tangled set:) love it. Wonderful take on the cue card Jen! Love it! Great set from Neat and Tangled! Merry Christmas to you! Cute, cute and uber clever Jen! Have the funnest Christmas hon! This one is so adorable. And, I never even thought of light as the weight of something. Wow, a whole new direction I could have gone. 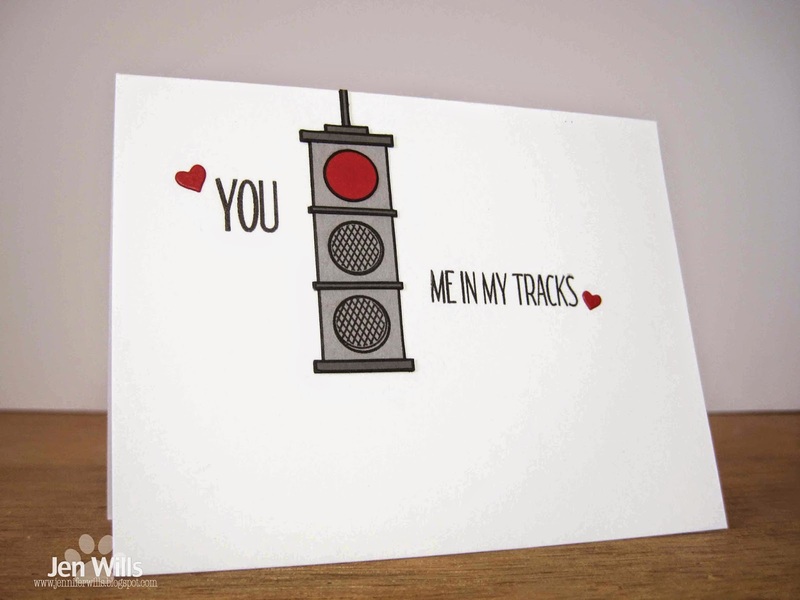 Love your stop light and how you made a valentine. Brilliant, Jen! I really really like this one! Jen. This is so clever!!!!! This is so fun :) what a cool take ! Love this, Jen! A sweet card for a honey! Super clever and fun, Jen!